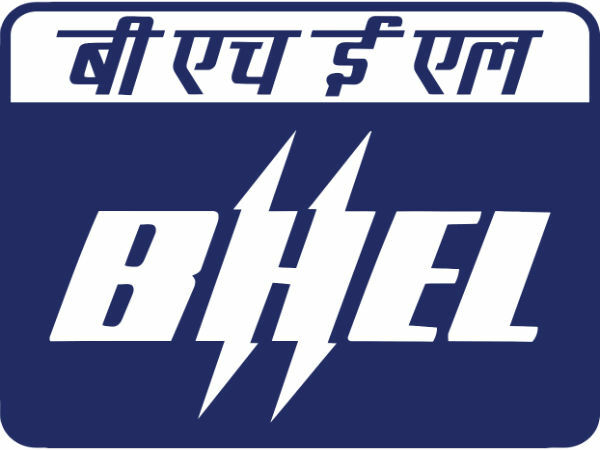 The Bharat Heavy Electricals Limited (BHEL), India's leading engineering enterprise with Govt. of India through a notification has called for applications from eligible and experienced Engineers and Supervisors in the Civil discipline for BHEL'S Power Sector in the Western and Southern Region. The recruitment will be for filling 80 vacancies on a contractual basis for a period of 2 years, extendable further based on the requirement. The online application process towards the same starts from 06 February 2019 and closes on 18 February 2019, with 25 February 2019 as the last day for submission of hard copies of the filled-in application forms at BHEL, PSSR, Chennai. Job Location Chennai, Western and Southern Region. 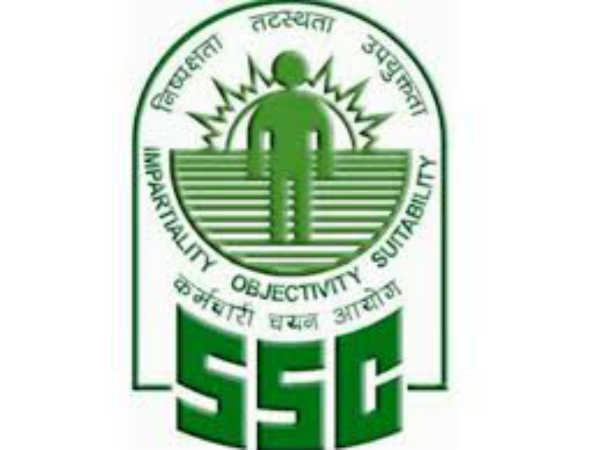 Candidates interested in applying for the post of Engineers and Supervisors in the Civil discipline through BHEL Recruitment 2019 must not have exceeded 34 years of age as on 06 February 2019, with a relaxation in the upper age limit by 5 years (39 years) for SC/ST candidates and 3 years (37 years) for OBC categories. SC/ST and PWD candidates are granted exemption from paying fees. 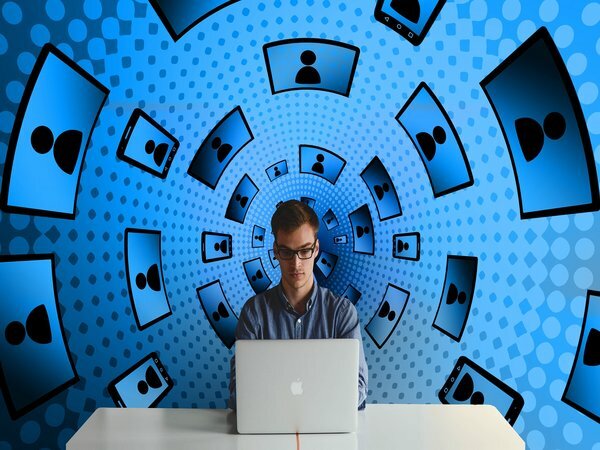 Engineer (FTA-Civil) - Candidates applying for this post must possess a Bachelor's Degree (full-time) in Engineering/Technology in the Civil discipline, must have completed a 5-year integrated Master's Degree/Dual Degree programme in Engineering/Technology in Civil Engineering from a recognised Institute/University with at least 60% marks in aggregate. He/she must have at least 2 years experience in the execution of Civil and structural works in Infrastructure Industries like Power Plants, Cement, Refineries, Steel, Petro-chemical or any other Large Industrial Projects, etc. Supervisor (FTA-Civil) - Candidates applying for this post must possess a Diploma (full-time) in Civil Engineering from a recognised Institute/University with at least 60% marks in aggregate and must have at least 2 years experience in the execution of Civil and structural works in Infrastructure Industries like Power Plants, Cement, Refineries, Steel, Petro-chemical or any other Large Industrial Projects, etc. The selection of candidates as Engineers and Supervisors in the Civil discipline through BHEL Recruitment 2019 will be done based on a Personal Interview, Academic credentials and Experience. Candidates are required to take a printout of the online application, and send the same with supporting document/certificates to the, Addl. 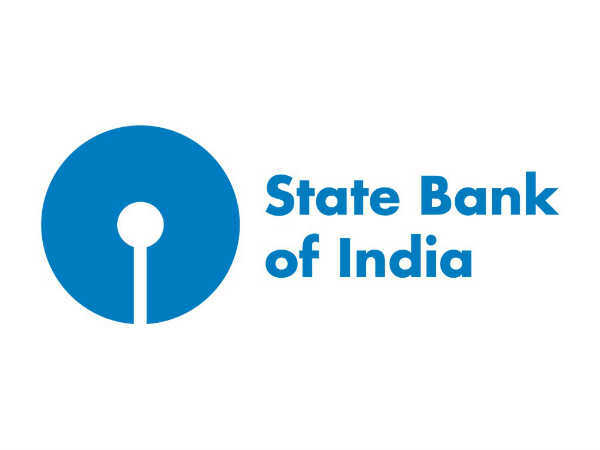 General Manager (HR), BHEL, Power Sector Southern Region, 690, EVR Periyar Building, Anna Salai, Chennai-600035 on or before 25 February 2019. The envelope containing the hard copy of the application and supporting documents must be superscribed as "Application for the Post of___________________" as detailed in the notification.